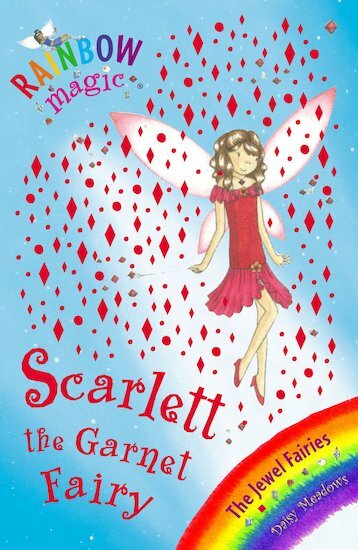 Scarlett is the garnet fairy. It is really good and I love garnets aswel, Really Good! I really liked that book all of you should read it.Trust me it’s exellent.